I had some Target finds I just HAD to share with you today! 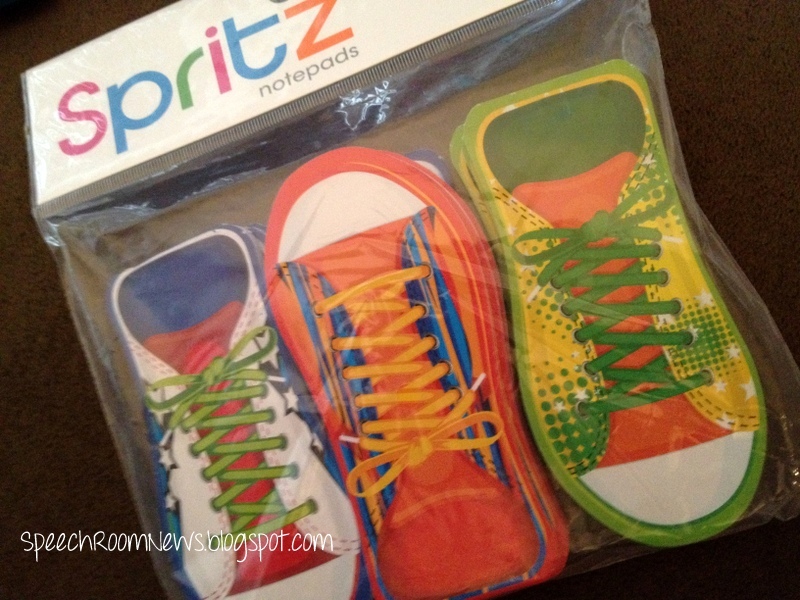 First off, check out these sneaker pads! They have plain white paper inside! 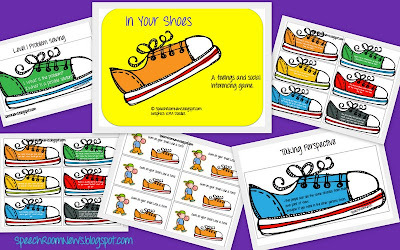 Aren’t they a PERFECT complement to my In Your Shoes pragmatic language game? I’m going to use them to have kids write their thoughts before sharing their answers for the shoe prompts! I found them in the party supply aisle. 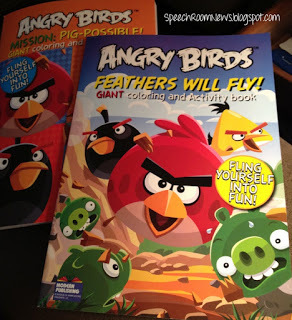 The other great find you’ll want to pick up are these Angry Bird Coloring Books found in the Dollar Spot. 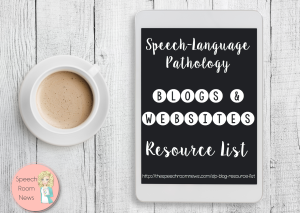 For a buck – they are perfect for therapy! Just ignore these terrible iPhone pics! 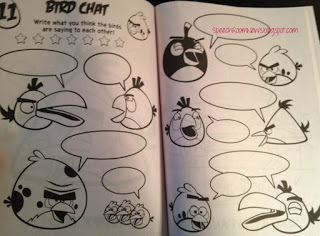 Check out some of the pages. 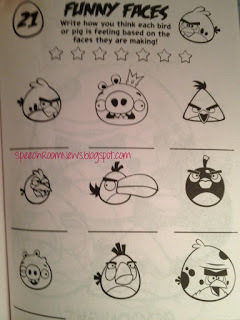 This sheet has the kids identify the way each bird or pig is feeling based on the faces they’re making. 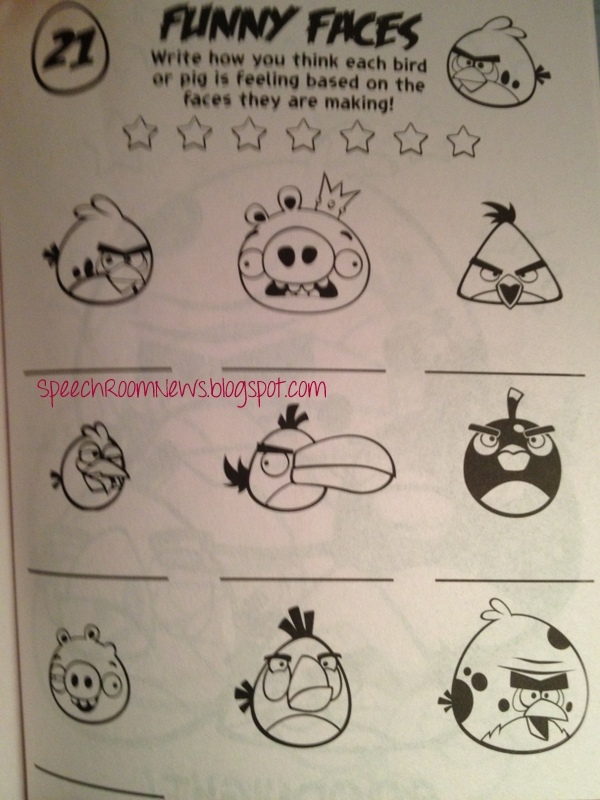 Some more great pictures for discussing pragmatics! 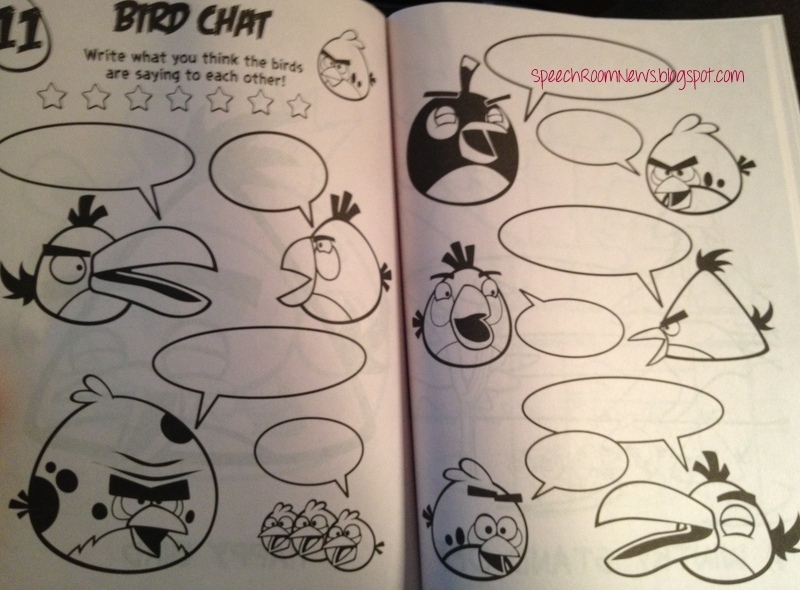 This page has conversation bubbles! 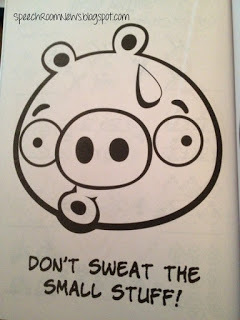 You’ll also find some great idioms and figurative language! 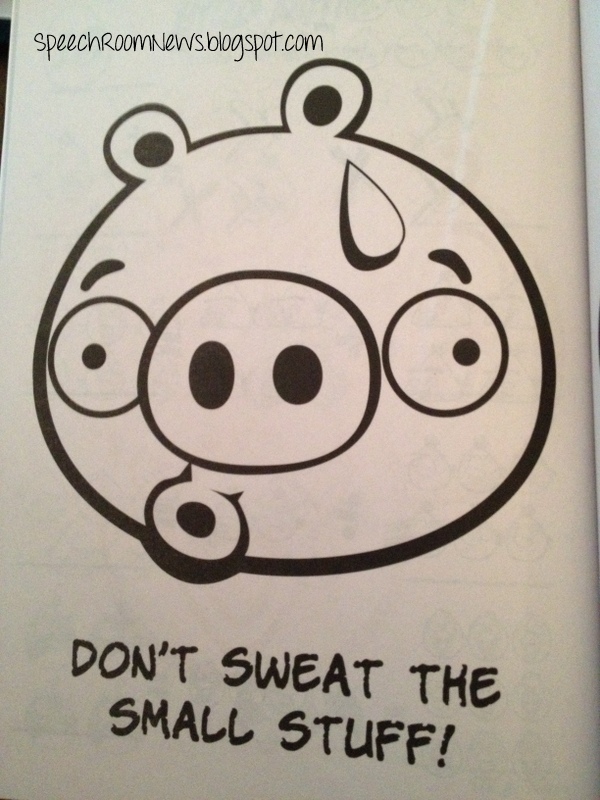 Plus you can use the other pages for Therapy Activities. 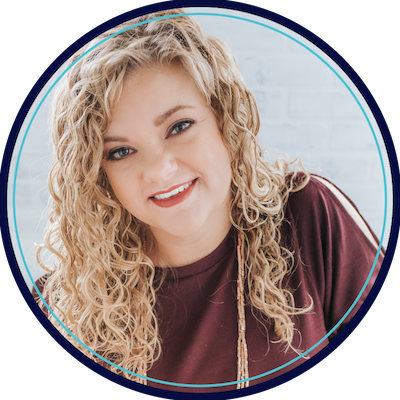 Check out the link to refresh your memory about how I use them! Have you scored any Target deals for back to school? I bought the angry bird workbooks too! My kids are going to love them! Just got home from Target! I wish I had seen this post BEFORE I went! I love the Angry Birds book! 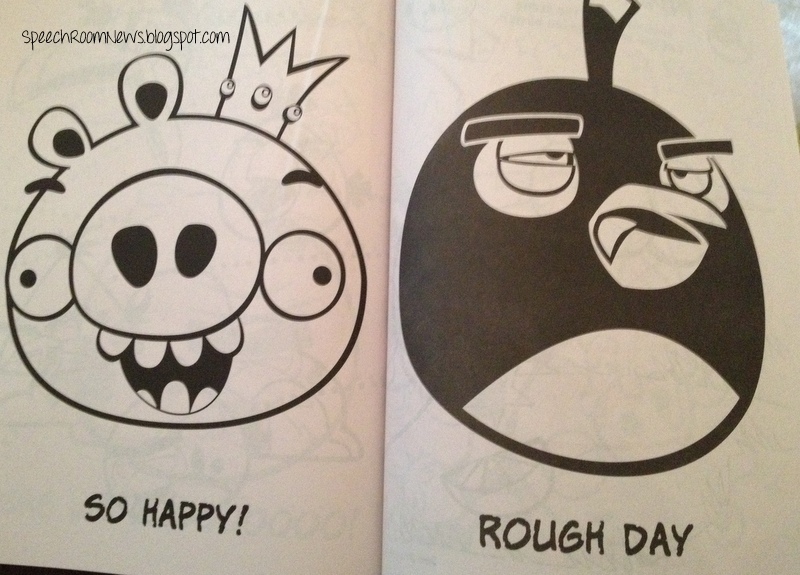 I love the Angry Birds coloring books. 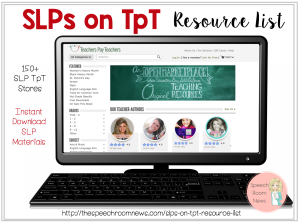 Do you have any other ideas to work on feelings or other social language with preschool special ed?